Bollywood fashionista and actress Sonam Kapoor, who is set to launch high street fashion brand Rheson with her sister Rhea Kapoor, is excited about the venture and says they have worked very hard on this "dream". 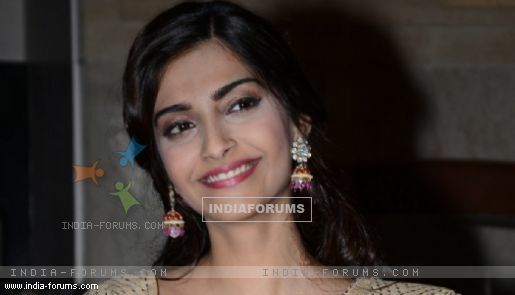 "#rheson is a dream @rheakapoor and I've had for many years...we've worked very hard," Sonam tweeted Monday. Sonam and Rhea have not only been working on the brand for many years, but Rhea has been styling for Sonam for quite sometime. Their fashion brand is finally set to come out in September this year. Apart from high street fashion, it will be accessible, affordable and comfortable as well for girls.